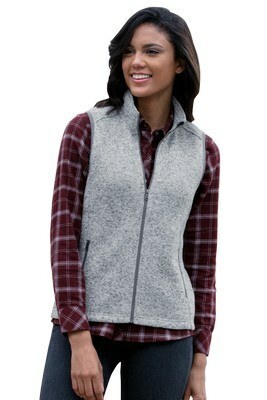 This Women’s Summit Sweater-Fleece Vest are 100% polyester 8½ oz. 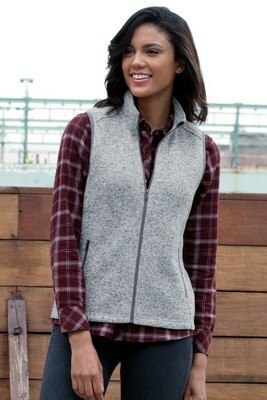 The on seam pockets are ideal for small storage. 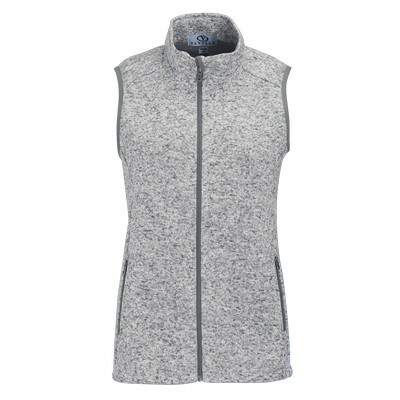 This Women’s Summit Sweater-Fleece Vest are Soft, warm sweater knit brushed back fleece in 100% polyester. 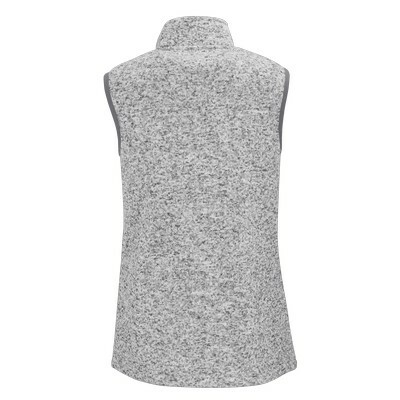 Features include forward shoulders, stand-up collar and fold over chin guard with binding. Generate some excitement for your business with this Vest as a part of your next campaign.